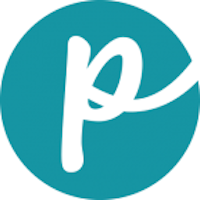 AvoDerm is manufactured by Breeder’s Choice Pet Foods, a company created in 1947 that initially sold frozen meals for pets. The AvoDerm brand was launched in 1982 as a premium dog food designed to help with skin and coat problems. Dry and wet cat food is also manufactured under this brand name. 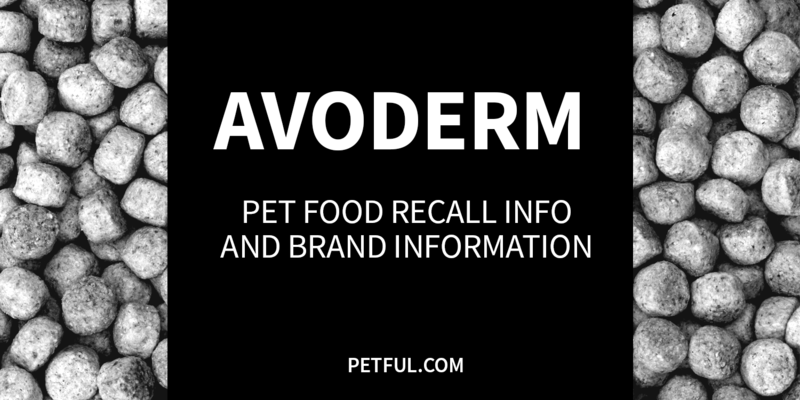 Has AvoDerm Ever Been Recalled? Yes. One product was recalled in 2012 for possible salmonella contamination. In addition, the overall line, Breeder’s Choice, had a recall in years past. Cause: Potential for mold. Announcement: Company press release. What Was Recalled: Breeder’s Choice Active Care Healthy Joint Treats (for dogs), 24 oz. pack, Best by Dec. 19, 2013. Have You Had a Problem With AvoDerm?